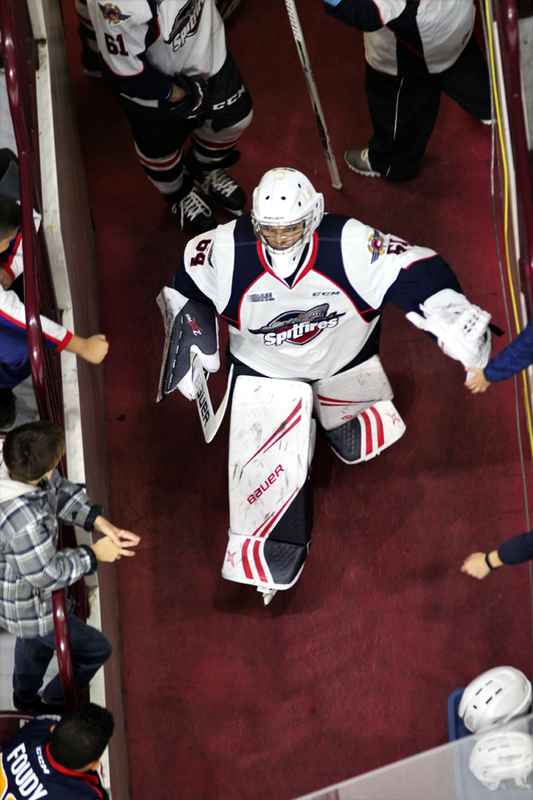 Mikey DiPietro made OHL history last Friday night, stopping everything that came his way in a 4-0 victory. The home win came against the Peterborough Petes and was DiPietro’s 17th career OHL shutout, moving him past Thomas McCollum for the record. Of the seventeen, sixteen were posted as a member of the Windsor Spitfires over a span of three and a half seasons. Windsor - January 21, 2019 - The question in my mind wasn’t if, but when? 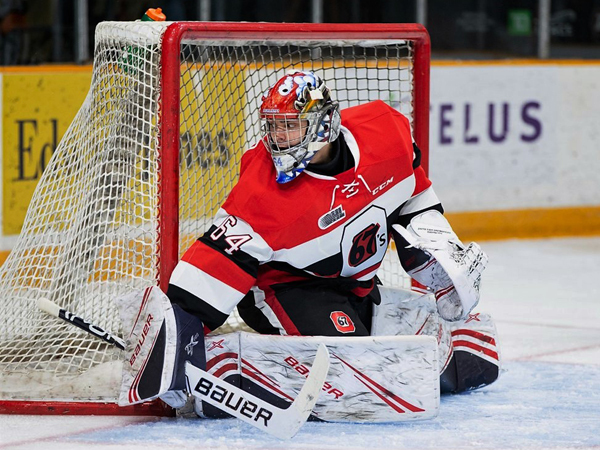 When would Ottawa 67s goaltender Michael DiPietro make OHL history and break the career shutout record? Mikey answered the question last Friday night, stopping everything that came his way in a 4-0 victory. The home win came against the Peterborough Petes and was DiPietro’s 17th career OHL shutout, moving him past Thomas McCollum for the record. Of the seventeen, sixteen were posted as a member of the Windsor Spitfires over a span of three and a half seasons. Dipietro’s first OHL shutout came on the road on December 11, 2015 in a 3-0 win over the Sarnia Sting and his first home goose egg came on January 7, 2016 as he and the Spits beat Owen Sound 5-0. His sixteenth and final shutout as a Spitfire was on October 4, 2019 in a 2-0 victory over the rival London Knights. Of note is a three game road stretch in December of 2016 when DiPietro shut out Barrie, Sudbury, and North Bay, as the Spitfires outscored their opponents 12-0. The media joked that DiPietro was the Grinch and Scrooge all rolled into one, as he performed the feat on three consecutive Teddy Bear Toss nights. 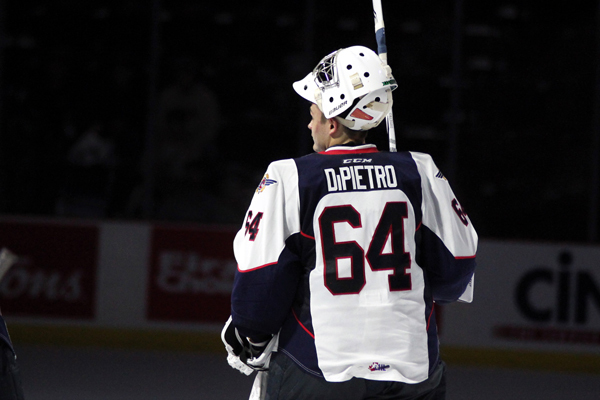 Now a member of the Ottawa 67s, DiPietro remains humble about his career. This was proven again Friday night after the game when it was reported that his coaching staff and teammates were unaware that he had broken the record. Having had the privilege of watching him over the past few seasons, I’m not surprised. DiPietro is a team first guy who always credited his teammates for his successes. The question now is not if, but when? When will he get the next one? Congratulations, Mikey! Way to go!